NBC 6's Laura Rodriguez reports on Brenda Snipes' upcoming resignation. Brenda Snipes has submitted her resignation as the Broward County supervisor of elections after another voting cycle complete with calls from both sides of the aisle for her removal. Snipes sent a letter to Governor Rick Scott announcing she would leave the post on January 4, 2019, saying she was ready to "pass the torch". November 2003 after the calamitous issues in the 2000 election. 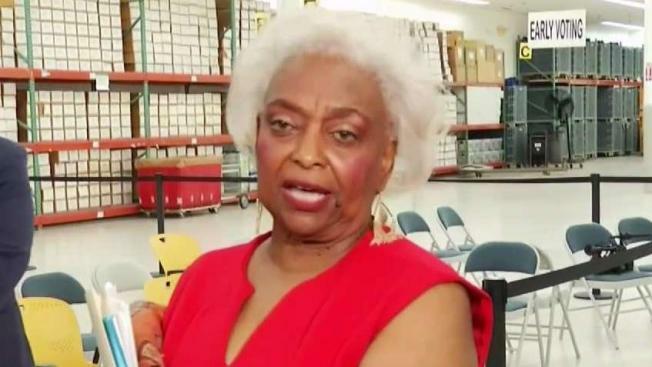 Snipes faced heavy scrutiny over Broward's election and recount process in the recent 2018 midterm contest. Snipes was appointed to serve out a term in the role by former Florida Gov. Jeb Bush and she has won re-elections ever since. She was re-elected despite some controversies along the way. In 2004, Snipes said 58,000 absentee ballots in heavily Democratic Broward County were lost – a detriment to the campaign of John Kerry's campaign. The history is mixed as the 2008 and 2010 elections had no issues. In 2016, however, her office illegally destroyed 6,000 ballots after they were counted but a judge ordered them to be preserved. 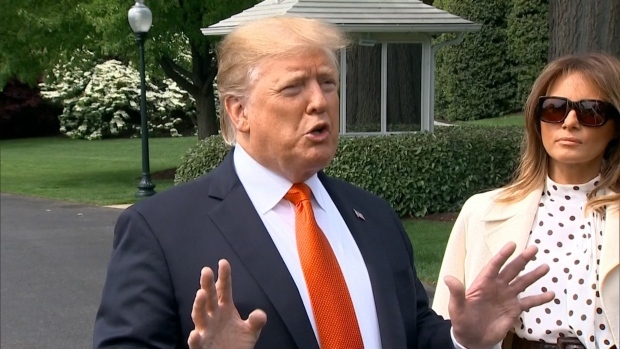 In 2018, her office sent out a sample ballot that did not resemble the real ballot used on Election Day. The ballot arguably made it difficult to locate the U.S. Senate race on the ballot to cast a vote. Lastly, Snipes' office submitted the results of a machine recount two minutes past the deadline and also lost over 2,000 ballots for the 2018 midterm.